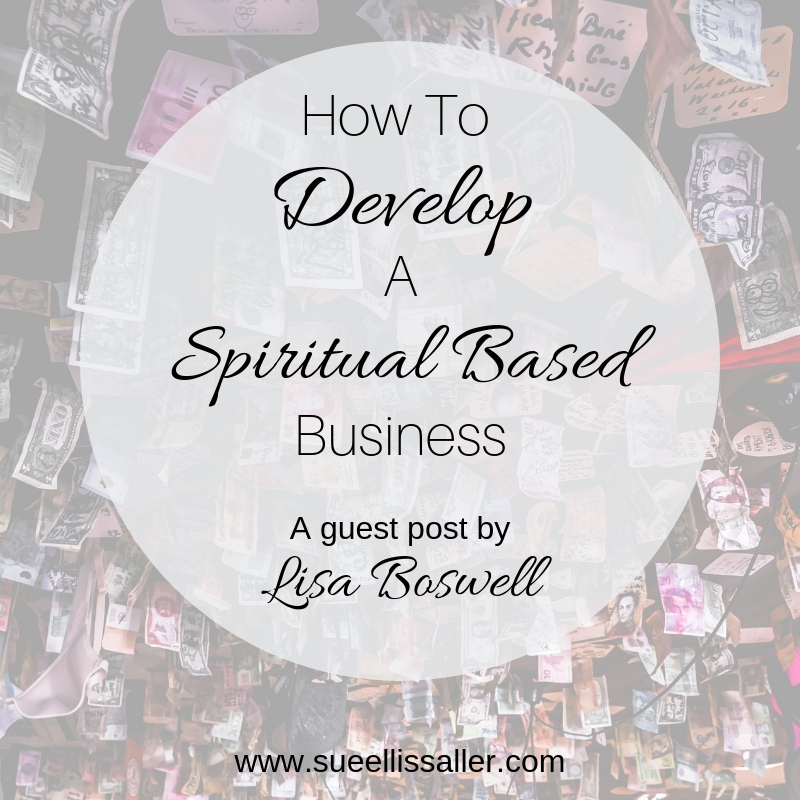 How do you grow and develop your spiritual based business? What are some tips for making more money as a professional intuitive, psychic, astrologer, tarot reader, crystal healer or medium? Here are ideas for what you can do to flourish in the spiritual industry both locally and online! If you have hit the professional level (or are considering it) then I believe that you’re probably gifted at what you are doing. Spirit is calling you to dream big and fulfill your destiny! Not only do you hear the inner calling, but you have the testimonials to prove you were born to be a psychic, intuitive, or spiritual professional. You’re not delusional or big-headed in any way, but you know that you rock at giving readings. It is possible that you have even already seen some success in your spiritual based business. Even so, you want more; you’re at the point that you’re ready to ramp it up a notch, grow, and develop. Below I have compiled a list of 12 ways you can grow and develop your spiritual based business. Give them a read—then give them a try! As a general rule, the more money you invest in your spiritual based business, the quicker it will grow. Unfortunately, however, it is very common for spiritual professionals to do everything they can in their power not to invest. Withholding money from your business is a sabotaging act which deserves to be dealt with first. Not investing in your business will not only harm your growth but it also sends out the wrong message. Firstly, you need to make investments for things such as newsletters and websites. I believe these two things are essential for running a successful business in 2019. If you do not have these things, you’ll end up being one of those readers who takes 30 years to build their company while you secretly survive off of income from your husband/partner/parents. If you want to rip right down the time it’ll take you to make a living giving readings then put your hand in your pocket. Secondly, not investing in your business sends the wrong message not just to clients and yourself, but also the Universe. What you’re basically saying is, “I don’t want this enough to pay the monthly newsletter fee,” or “I don’t believe my business is like other businesses,” or “I don’t think my business is going to make it.” The energy that your unwillingness to invest gives off is very powerful and can set the tone for the rest of your business. If you feel like your dreams are worth it, then do what it takes to make them a reality. Investments in your business need not take the moon and the earth. You can sign up for a ‘drag and drop’ website host company such as SquareSpace and create your own site in minutes. Mail Chimp is free for the first two thousand subscribers. There are tonnes of free tutorials online for how to create using these tools yourself for the fraction of the cost of a developer. There are no excuses! When I meet readers and spiritual professionals who have trouble selling their services, they are usually stuck in the trap of only advertising their services in one place, i.e. Instagram. 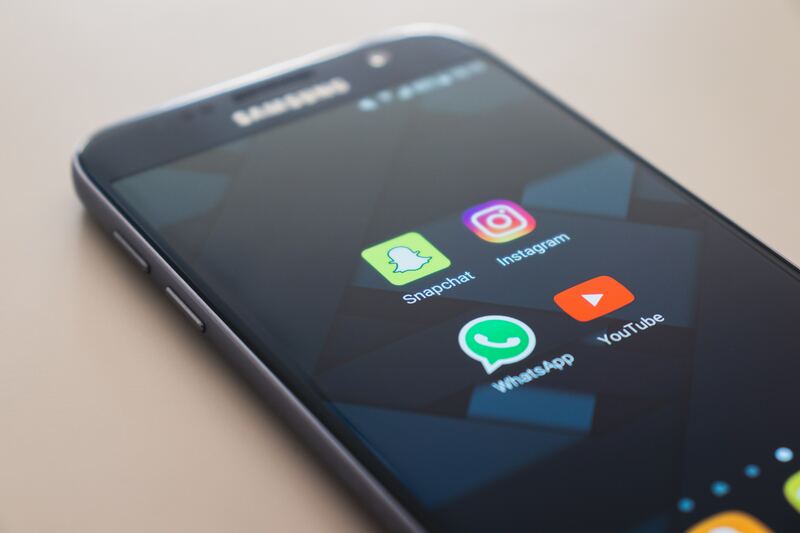 While there is nothing wrong with Instagram or any of the other places you advertise your services, using only one marketing medium will impact your efforts. Statistically, most people have to be exposed to your business seven times before they will consider buying. You want to make sure your business is all up in the faces of everyone you are targeting. If you find you’re marketing too much online, then approach some local shops or services places where you can hang your fliers. If you’re only doing face to face events, take up blogging. Never restrict your marketing to only one place if you dream of growing and developing your spiritual based company. You will get potential clients who are blindly interested in your work but who need some social proof thrown their way. Your reviews are your evidence that your products and services are the bomb, so it makes sense that you should be using them. Plaster your reviews everywhere. Stick them on your site, on your social media, and all over the place. Screenshot them and display them. Your reviews will help your potential customers go from sitting on the fence to filling out your intake form. How many times have you performed free readings for reviews but the review or feedback is now long gone into cyberspace? Don’t let that happen. If you have done a reading in exchange for a review, make sure that review is being shared on your website. Again, this point comes back to the whole newsletter thing. I know I keep banging on about newsletters but hear me out. Imagine your clients are apples. You’re in a nice open field, plodding along, picking them up (giving them readings). Once you have finished looking at them, you put them back down and walk away. Now, imagine that someone comes along and gives you a basket. The person says, “Hey, instead of just looking at these apples, you can collect them! You can have never-ending access to these apples, and the more you collect, the more you have! Statistically, too, every one of these apples is worth $1! And these apples will know who you are so will always want to be picked up by you not another apple picker”! Are you going to say no to the basket? A newsletter is just like a basket. Essentially, you can collect the email addresses of your clients/potential customers and have access to them forever. No matter what social media does with its algorithm, not matter which blogging platforms fold, no matter if your entire business gets eaten by a t-rex, you can be back up and profitable in minutes because you have access to your customer database (their email addresses). Being in your seeker’s mailboxes every week has advantages. If they are in crisis and need a quick reading, they’re going to think of you first because you’re always showing up. Staying in contact is how you get repeat clients instead of trying to build your business every day from the ground up. 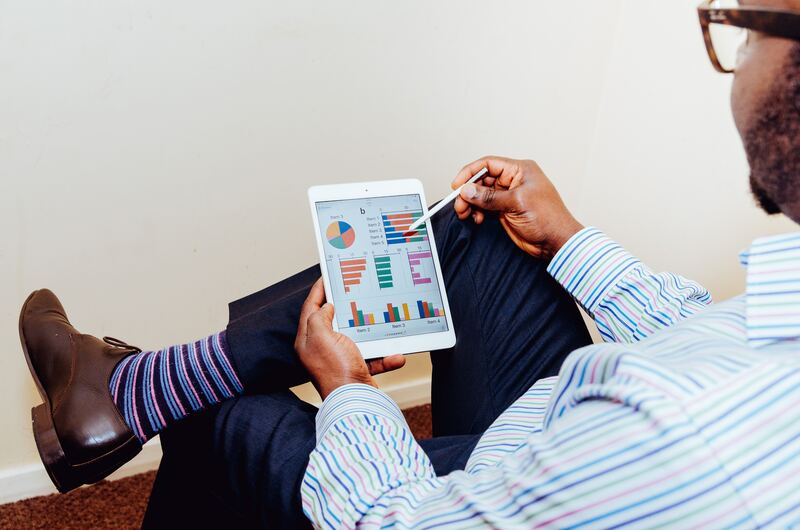 Usually, if you have regular contact with previous clients but you still don’t understand why your business isn’t growing the answer may be in your sales page. Getting some type of professional help with your sales page is a worthy investment. If you have the money, hire a copywriter. If not, you can always post into business development Facebook groups and ask for opinions on your sales page. 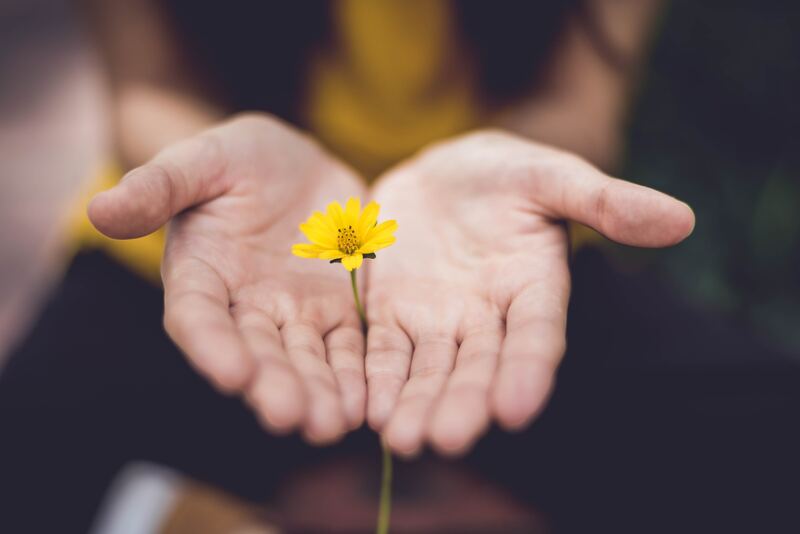 This sounds extreme, but the number one reason why your spiritual based business might not be growing is because you are not providing your potential clients with something which they would actually like to buy. I see it all of the time. Spiritual based professionals think they know what their clients want, but they have no idea. They race out and spend tonnes of money, time, and energy developing e-books on subjects which interest them not their actual clients. You have to be realistic with yourself and ask yourself if there is there a market for what you are trying to sell? Do people even want to buy what you have? Is it even a term which is highly searched for on Google, Facebook, or other platforms? If it is, congratulations it will grow your business! If not, then get back to the drawing board. You have to be very, very honest with yourself here. Is there a part of you which feels like hiding? Do you feel weird about making sales? Do you not like the attention you get when you promote your business? Are you used to playing small? If these above things apply to you, then you have to fix them. There is an energy you are putting out there by feeling this way which basically says, “Go away!” to any potential client. You are putting up a cosmic block if deep down you’re telling the world you don’t want this. You need to get used to putting yourself out there and being seen. Also, start to look at your relationship with money and your work and assess where those beliefs stem from. Do you believe that money is hard to come by? 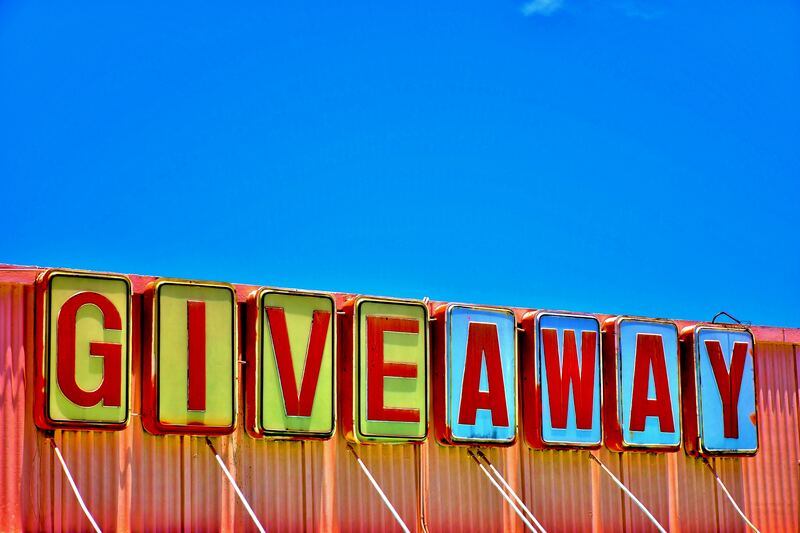 Do you think you’re taking advantage of your clients? Are you scared that your readings aren’t good enough? It is important you get real and get to the root of your problems. UGH, this is a common mistake I see tarot readers make. It’s one thing to give potential clients different choice of medium (face-to-face or email for example), but it is another thing to give them too much choice in general. Having too much variety can freeze people into inaction. Have you ever walked to the candy aisle in Asda/Walmart and just stopped? You spend ages in that aisle because you don’t know which sweeties you want for movie night? There’s just too much to choose from! Well, that’s what you’re doing to your clients when you list 400 types of tarot spreads. Given the choice of a Mars Bar or Milky Way, you can quickly make a decision; it’s either one or the other. That’s what your readings and magic work should be like; your clients should be able to see what is right for them instead of having to weigh up the pros and cons of too many options. If you want to grow and develop your spiritual based business, you have to niche down your choices and services. Your offerings should all make sense together, and not include so much variety that your potential client struggles to pick one type of reading or one of the other 20. The same rules actually apply to things like e-books and courses. If you have too many e-books to select from, your potential readers will not know which ones to choose. Having lots of things in the same format is not the same as having things in different formats. For example, having hundreds of types of astrology readings on your site is not a good idea. Supplying an astrology phone reading, email reading, face-to-face intensive, e-books, and courses is a good idea. True business development comes when you diversify your income. The only way to make any real, proper money as a spiritual based professional is to sell multiple things. The average millionaire has seven sources of income, which is probably why they are making so much money! If you want to get serious about making moolah, you must diversify. I didn’t begin to see any proper income in my business until I sold more than one thing. Back when I was only advertising face-to-face readings, I was super poor. Then, I started selling email readings, then I became not so poor. Now, I perform face-to-face readings, sell courses, e-books, etc. and I am much better off than I was back when I was only selling readings. So, that’s my top tips for ways you can grow and develop your spiritual business. And remember its a race, not a sprint! Your business will grow each and every day if you’re committed to achieving results. Lisa Boswell is an award-winning divination teacher who currently resides in Scotland. Through her websites www.divinationandfortunetelling.com and www.readlenormand.com she teaches both experienced and would-be readers how they can predict the future of their lives and relationships using tarot and Lenormand cards. Born into a Romany Gypsy family of fortune tellers, Lisa has had an active interest in the occult from a young age. 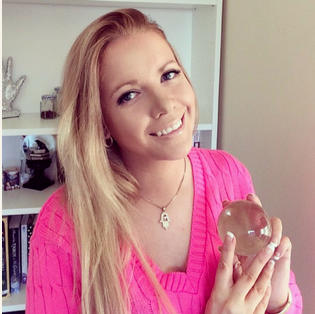 She specialises in teaching predictive divination and fortune-telling.